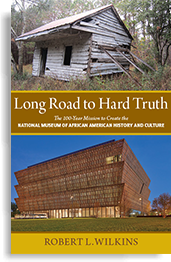 In Long Road to Hard Truth: The 100 Year Mission to Create the National Museum of African American History and Culture, Robert L. Wilkins tells the story of how his curiosity about why there wasn’t a national museum dedicated to African American history and culture became an obsession – eventually leading him to quit his job as an attorney when his wife was seven months pregnant with their second child, and make it his mission to help the museum become a reality. 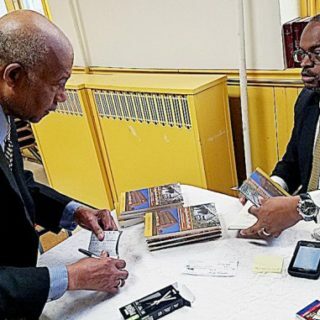 Long Road to Hard Truth chronicles the early history, when staunch advocates sought to create a monument for Black soldiers fifty years after the end of the Civil War and in response to the pervasive indignities of the time, including lynching, Jim Crow segregation, and the slander of the racist film Birth of a Nation. 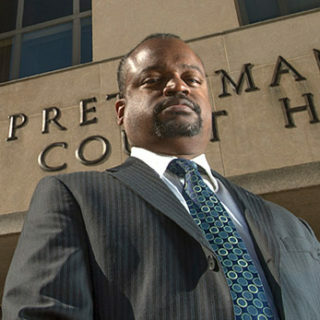 The movement soon evolved to envision creating a national museum, and Wilkins follows the endless obstacles through the decades, culminating in his honor of becoming a member of the Presidential Commission that wrote the plan for creating the museum and how, with support of both Black and White Democrats and Republicans, Congress finally authorized the museum. In September 2016, exactly 100 years after the movement to create it began, the Smithsonian will open the National Museum of African American History and Culture. 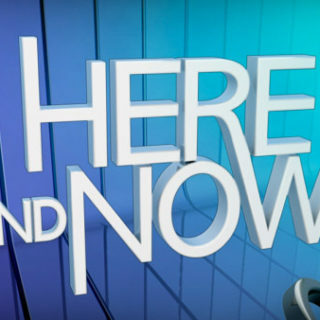 The book’s title is inspired in part by James Baldwin, who testified in Congress in 1968 that “My history . . . contains the truth about America. It is going to be hard to teach it.” Long Road to Hard Truth concludes that this journey took 100 years because many in America are unwilling to confront the history of America’s legacy of slavery and discrimination, and that the only reason this museum finally became a reality is that an unlikely, bipartisan coalition of political leaders had the courage and wisdom to declare that America could not, and should not, continue to evade the hard truth. 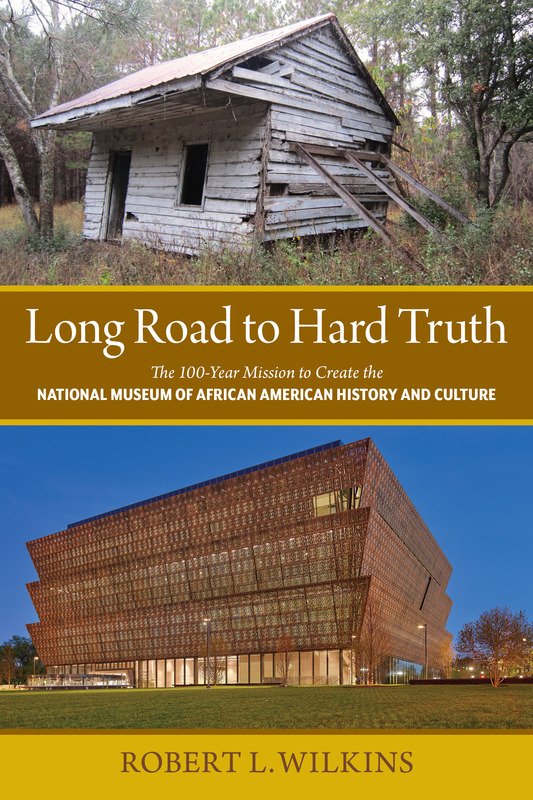 In celebration of the one-year anniversary of the opening of the National Museum of African-American History and Culture on September 24, we are having a special sale of “Long Road to Hard Truth,” which tells the amazing story of the 100-year journey to establish this vital institution. Hard cover price is being reduced to $19.99, and paper back to $9.99!